Fresh Puma pug marks are exciting proof that the nature reserve in Brazil, supported by the World Land Trust (WLT), provides a vital sanctuary for this magnificent rainforest species. While volunteering at the REGUA Guapi Assu Reserve in the heart of Brazil’s Atlantic Rainforest, Helen Cavilla has been on the trail of an elusive big cat – the Puma. 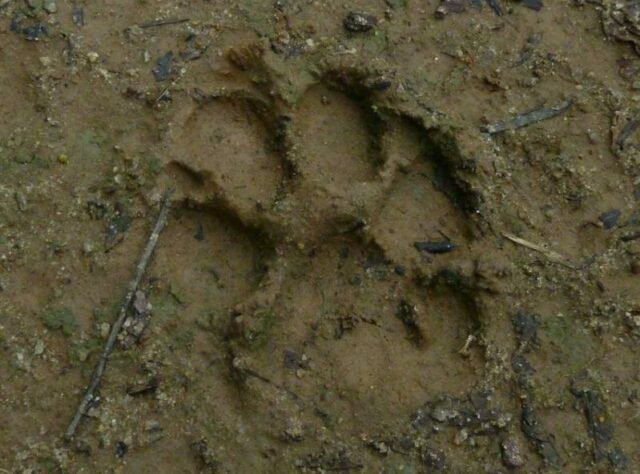 While hiking through the reserve’s wetland path one Sunday morning last month, Helen saw fresh paw marks in the mud that looked suspiciously cat-like. Knowing that a puma had been spotted in the reserve in the past Helena took a photograph to show the reserve rangers for them to identify. 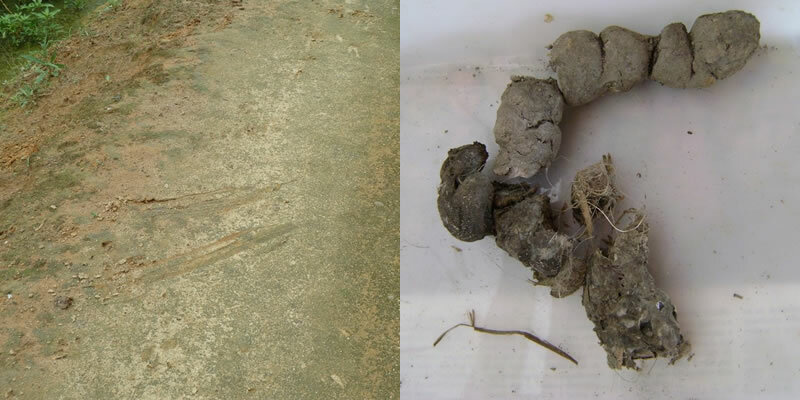 Possibly the signs of panicked capybara (left) and puma faeces (right) both indicate the presence of the elusive puma at REGUA © Helen Cavilla. Luckily, an expert in animal tracks, Marco Felipe, was running a course at the reserve that weekend and he dissected the sample with his students. The results were interesting; the puma had feasted on a sloth and a lizard. 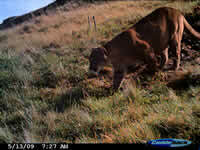 The on-the-ground conservation work carried out by REGUA (WLT partner who own and run the reserve) ensures that the reserve’s habitat sustains a healthy range of species that are inter-dependent; herbivores feast on the rainforest plants and berries – that are bolstered through REGUA’s reforestation programme – while in turn this ensures that there is enough prey for the carnivores. 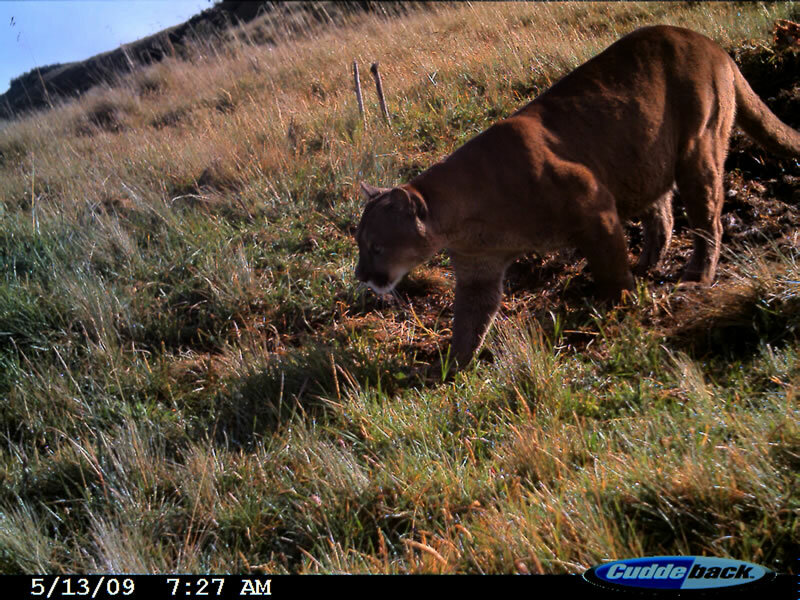 Capturing a photo of the Puma is difficult, but our partners in Ecuador have caught glimpses of the species using camera-traps.© Fundación Jocotoco. Over the past ten years, REGUA have been extremely successful in purchasing threatened rainforest and turning it into a protected nature reserve. The Guapi Assu reserve now safeguards over 18,000 acres and while REGUA continue to expand the reserve they are also focusing on improving this habitat for wildlife. The reforestation programme has already been a great success; it has enticed wildlife back to the reserve after much of the natural habitat was destroyed to make way for agriculture when the area was farmland. The reforestation programme plants native trees and supports natural regeneration by, for example, removing invasive species. 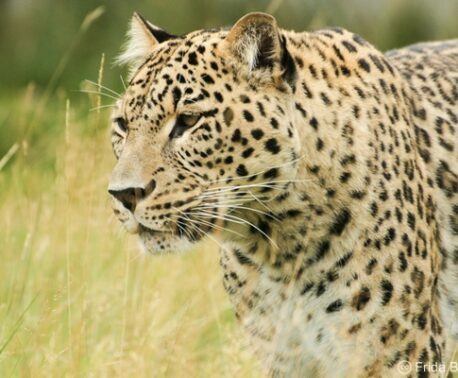 This successfully creates a contiguous habitat for wildlife which is particularly important for far-ranging mammals, such as the Puma, that needs space to forage and to avoid conflict with people. 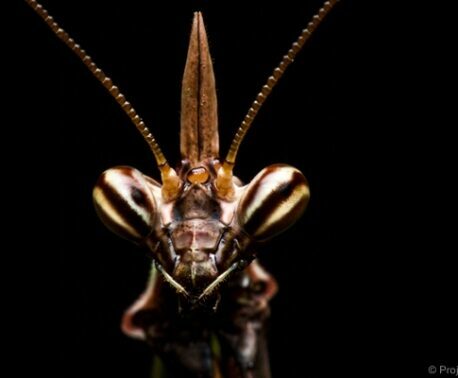 These recent findings by Helen are yet more evidence that this on-the-ground conservation work is creating the perfect environment for wildlife to thrive. You can help support this work by planting a tree in the reserve through our new appeal, Plant a Tree with WLT.